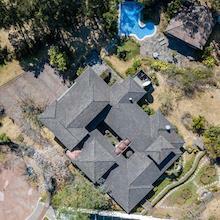 A Passion for Real Estate in Central Valley and all over Costa Rica! John started his successful Real Estate business approximately 6 years ago deciding to be completely and utterly committed to personal service provided with professional excellence and integrity. 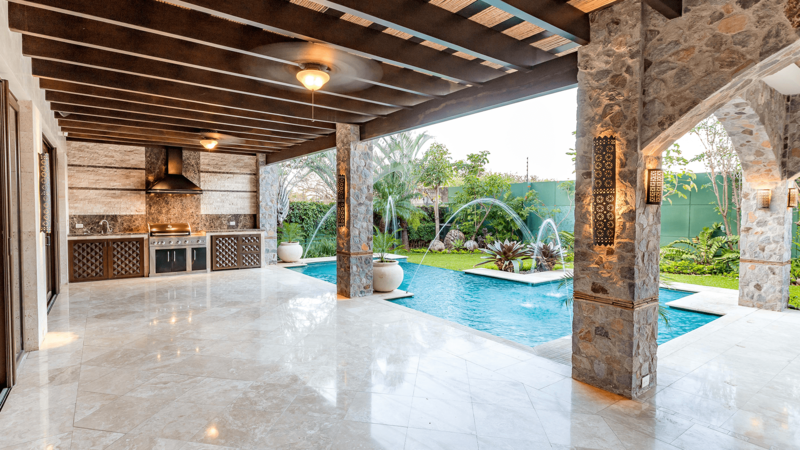 These characteristics guide every transaction he facilitates at Luxury Homes Costa Rica (LHCR) and have earned him a reputation for impeccable, personalized service in buying or selling homes or businesses. 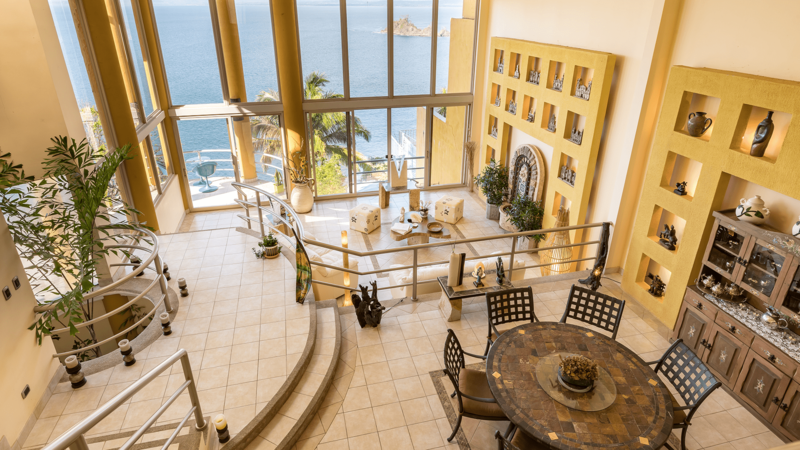 Helping people find their dream home or open their dream business in Costa Rica is what John does best and he’s helped so many in making their dreams come true, he is more than able to do the same for you! When you’re ready to get started on your own property dreams, contact John Ordonez. In Costa Rica call 011-506-25660138, in USA & Canada call toll free 1-877-210-3639, or internationally use Skype, or email. A Career Based on Dreams of Luxury! What career could be better than fullfilling people’s dreams for luxury living or doing business in this spectacular country? John has spent much of his time traveling throughout the country always providing his clients with professional service. 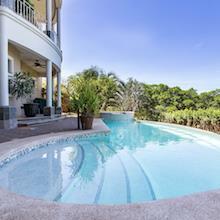 Providing his clients with accurate information about the buying/selling process throughout each step of the transaction. 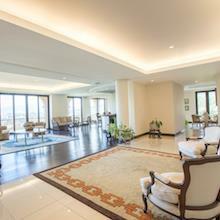 Referring his clients to the most trusted professionals along the way. Locating the best property option for each client with regard to their needs, wants, and dreams always being at the forefront. 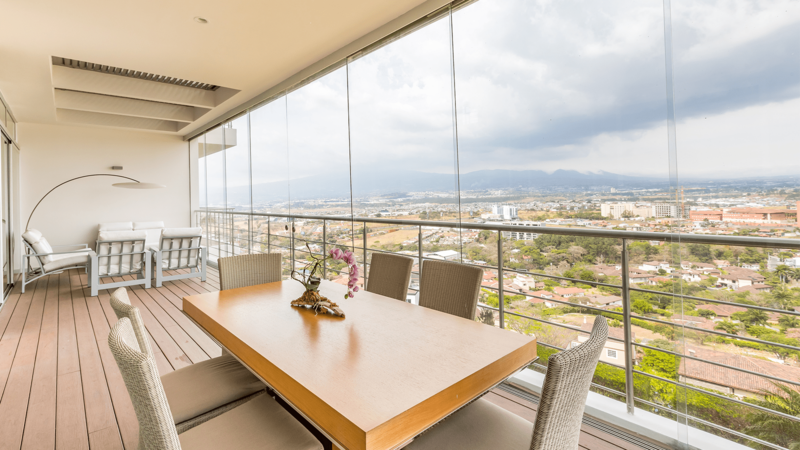 With experience in residential and business real estate in the Central Valley, especially in the areas of Escazu, Santa Ana, and Ciudad Colon, John also manages properties all over the country and has a variety of experience in commercial Real Estate in the same areas. John Ordonez arrived in Costa Rica in 1998 and has lived here for about 13 years. He finished school and High school in Colombia and came to Cost Rica to study music. He has a degree in music from the University of Costa Rica and has studied Business Administration at the Universidad Latina de Costa Rica where he achieved a degree in English as a second language. 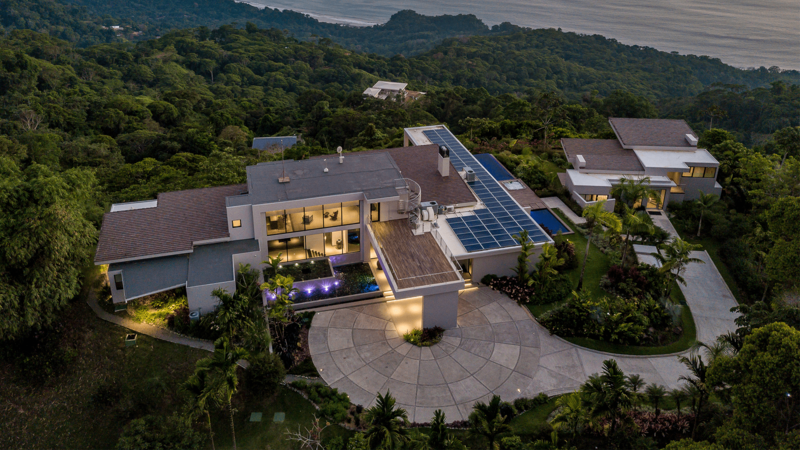 While living in Costa Rica, John worked for different American companies and owned a couple businesses before opening his own Real Estate Company. Throughout his career, John has always focused on international clients and has had the pleasure of having amble, direct contact with those visiting Costa Rica from different parts of the world. 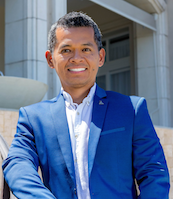 As a natural leader, he’s always been successfully involved in helping people through sales and he’s discovered that buying and selling homes is a perfect fit for his personality and goals. Helping people with their property has been as rewarding as it is fun! A Family-Oriented Real Estate Professional! John spends his free time with his fiancè, Kelly Lopera, and just finished building their home in the beautiful city of Heredia. Both are very happy and proud parents to their 1st son, Juan Daniel Ordonez. 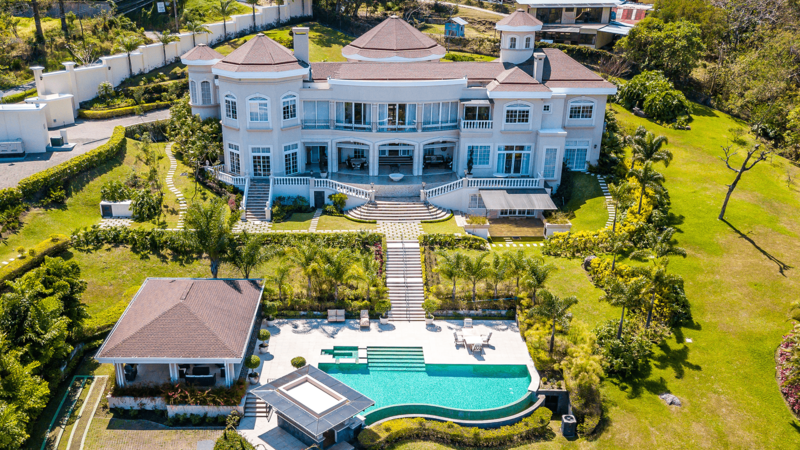 If you have any questions about buying or selling property, contact John Ordonez at his Costa Rica office 011-506-25660138, cell 011-506-88115329, in USA & Canada call toll free 1-877-210-3639, or internationally use Skype, or email.